Summers are a great time to get your fill of chilled yoghurt and add another taste to your usual meal. All the nutrients of milk along with the essential probiotics make it a must-have dish to go along with paranthas, roti-sabzi and chawal. To add to its various uses is the fact that it can be consumed in various forms too, whether it is by making hot and tasty kadhi, a refreshing glass of lassi or the ever-tasty raita. While kadi and lassi remain a simple procedure, there exist numerous different alterations to raita which bring out a different taste each time. So here are a few raita recipes for you to try out and strike upon a (or many) favourite one. Do give each one of them a shot because they are all as easy as they are wonderful. • Whisk the yoghurt along with the cream and salt. • Mix in the cumin powder, sliced onions, green chillies and coriander leaves. • Serve garnished with cumin and chilli powder. 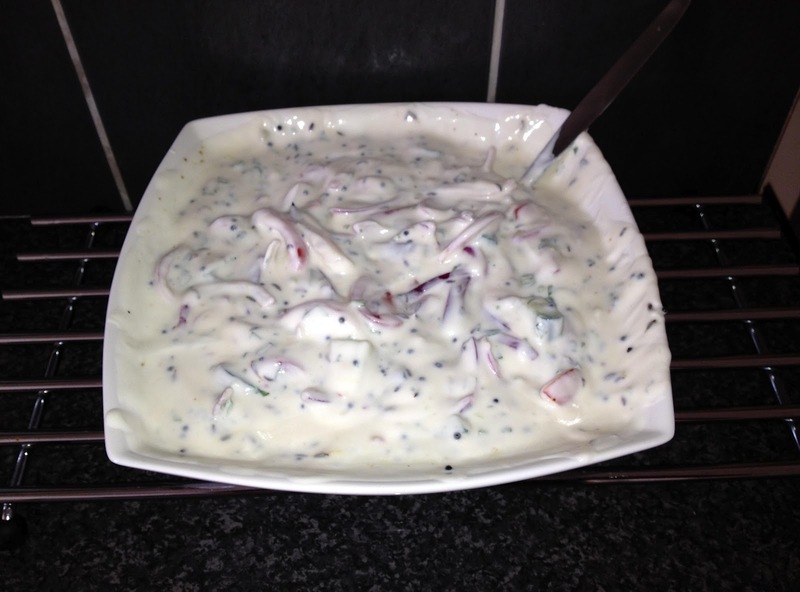 Let’s get into the procedure right away, without any delay to this wonderful raita. • In a blender, add yoghurt and beetroot puree. Mix and strain in a bowl until it is pink in colour. • Add chopped onions, cucumbers and salt to the bowl. Mix. • Garnish it with chopped coriander leaves. • Blend amla and pomegranate together. • Whisk yoghurt in a bowl. • Add honey or maple syrup, cumin powder and chat masala. • Prepare a tadka of mustard seeds, curry leaves and peanuts and add this tadka to the fruit yoghurt mix. Likewise, you can go for separate raitas for the different vegetables, or you can mix them up and spice up your raita savouring experience. • Whisk the yogurt till smooth. • Add the spices and salt and mix well. • Add the chopped vegetables, stir and serve immediately.